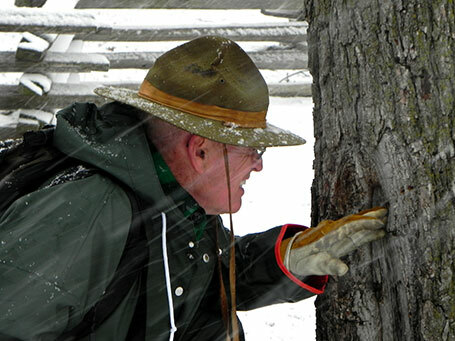 Lant Huntley is a Certified Arborist with the International Society of Arboriculture and is the owner of Huntley Horticulture Service LLC, tree care company specializing in the care of trees in both the urban and forest setting. Huntley Woods is located one mile north of Oregon, Illinois. The 40 acre forest serves as an education facility for learning about the care and stewardship of landscape trees. 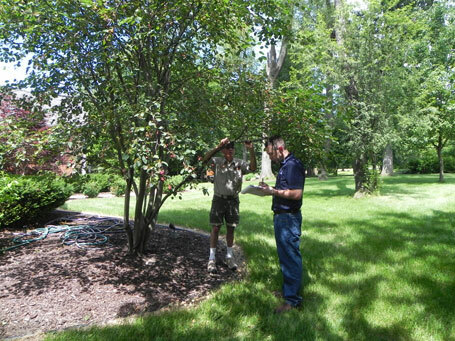 The site is also the home site of the tree care service commonly referred to as Huntley Horticulture Service. The company celebrated its 40th year in 2018 and continues to serve its clients throughout southern Wisconsin and northern Illinois with on-site consultations as well as classroom program seminars on tree care and maladies.